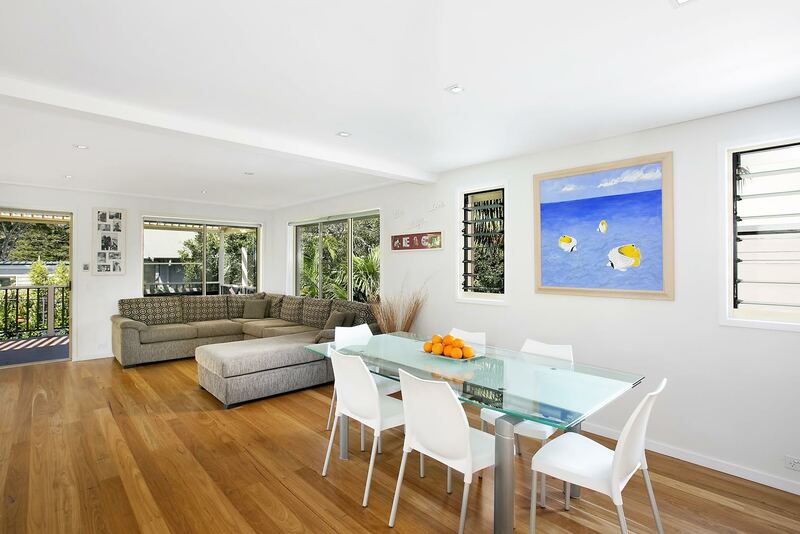 Located in a quiet harbourside street beside ´Little Manly Beach´ this modern freestanding residence enjoys a peaceful location within easy walking distance of Manly Wharf and 5 pristine beaches. 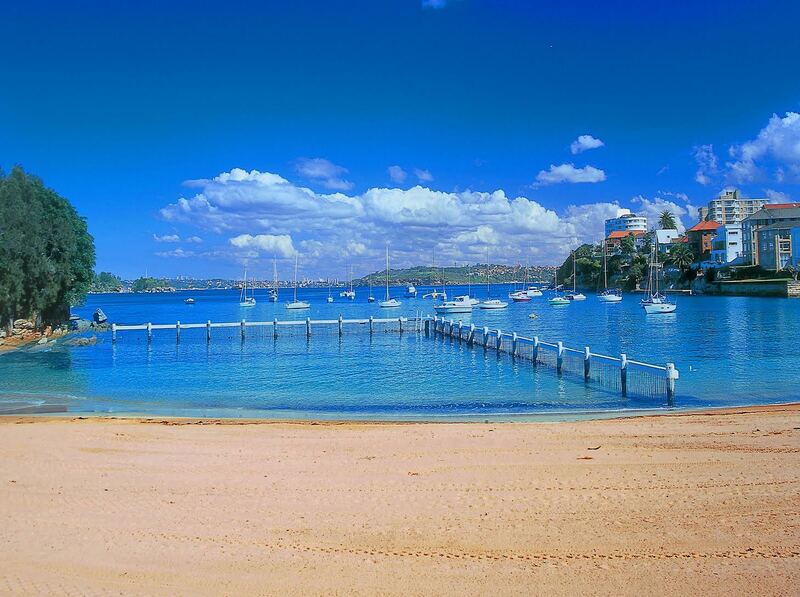 Surrounded by parkland and water, with all the benefits of Manly’s exclusive´Eastern Hill´ just moments from your door, this is a neighbourhood high in demand. On the accommodation front, there are 4 bedrooms, 3 bathrooms, Laundry, family/rumpus room, plus an open-plan kitchen and TV/family room. 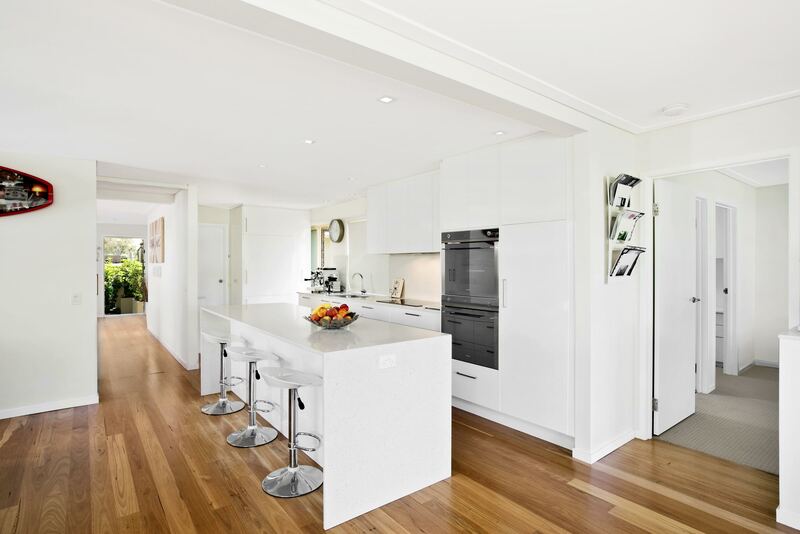 This home is fully renovated throughout and extremely spacious. 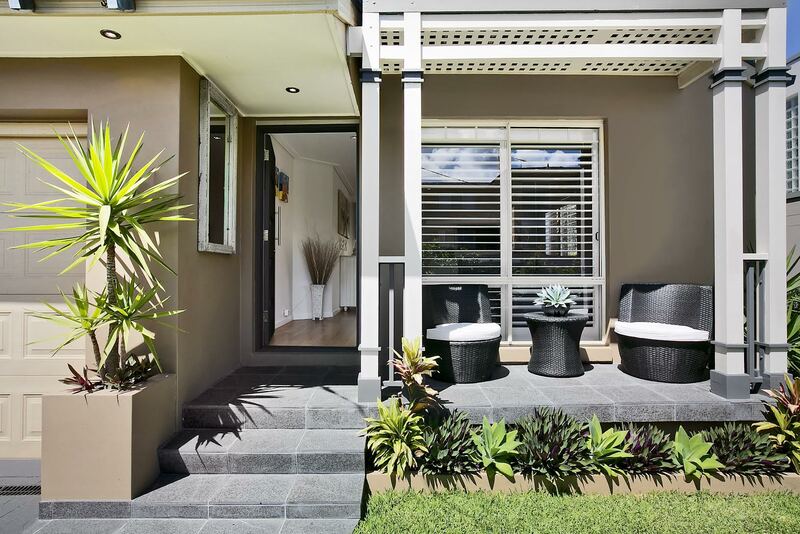 The open-plan lounge and dining overlook a private entertaining deck and level rear yard whilst a separate family room flows out to a tranquil front courtgarden with outdoor shower and hydrotherapy spa. There are 3 outdoor terraces where you can entertain. Kids will enjoy the level lawn, which is bathed in sun, and there’s also double off street parking. 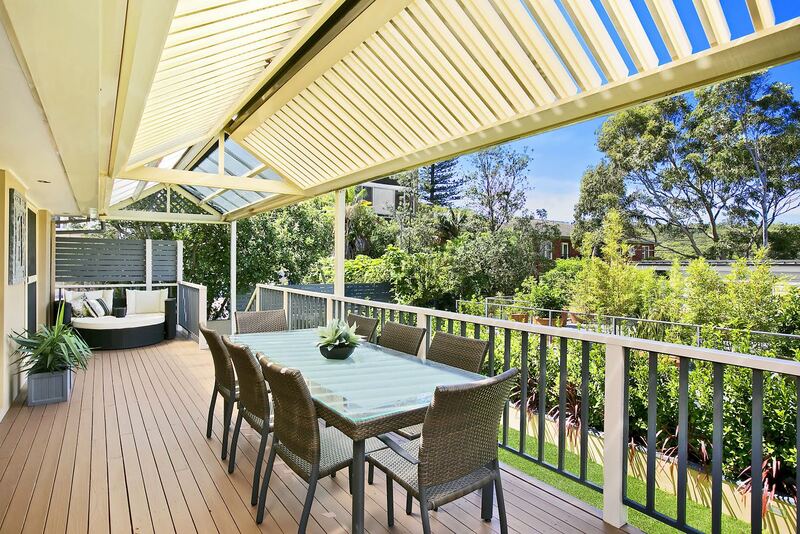 Across the road is a fantastic kids playground, 2 playing fields/ovals, BBQ & picnic area and the popular Little Manly beach complete with ocean swimming pool and cafe. Great spot for snorkelling, swimming, kayaking and SUP.